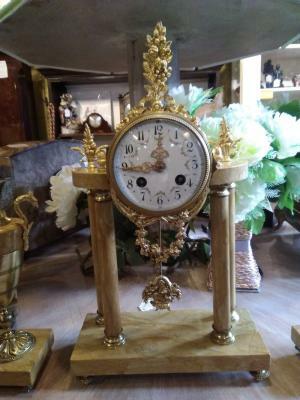 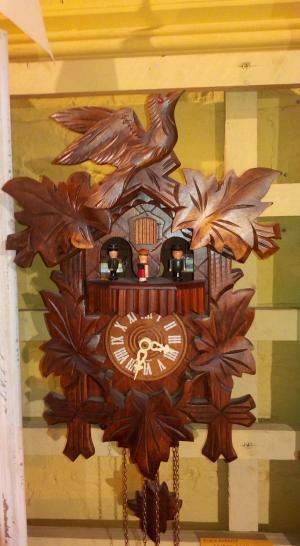 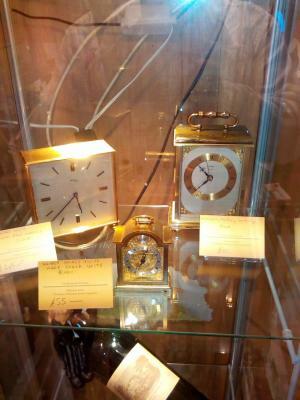 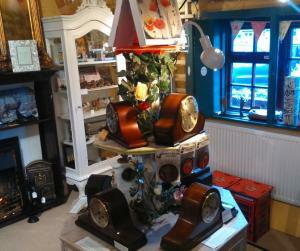 We have also brought in a range of contemporary clocks to suit all tastes and budgets. 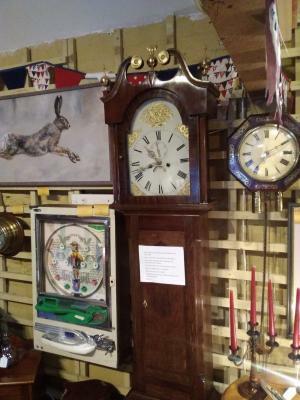 We also repair a large number of clocks and service them so pop in if you have a clock problem and we will see if we can help. 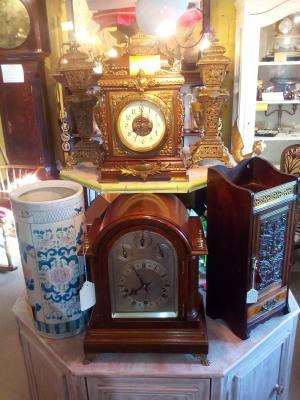 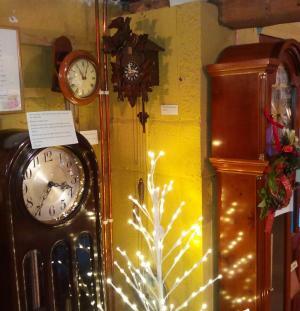 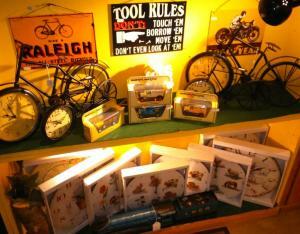 Come in to have a browse and chat with us about the clocks. 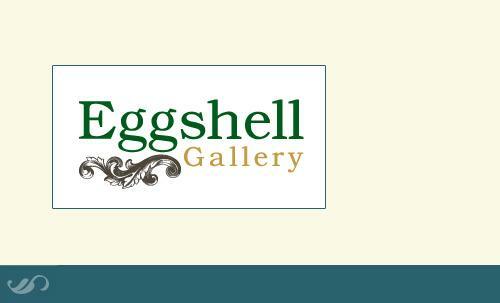 we would be delighted to meet you.